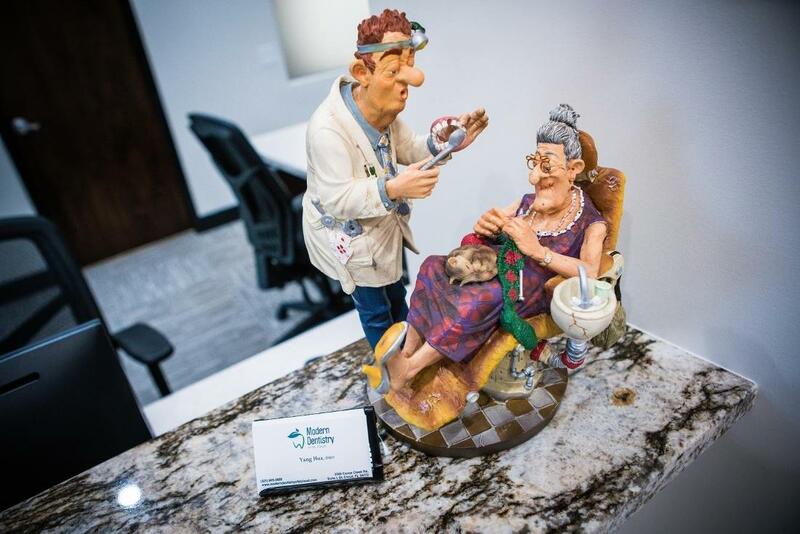 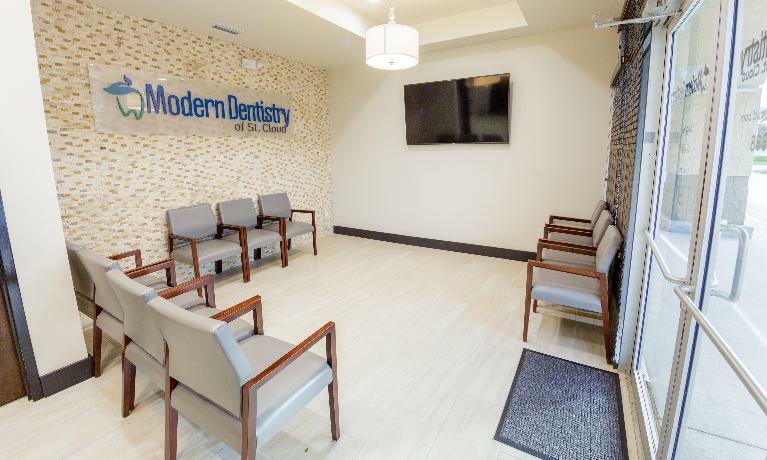 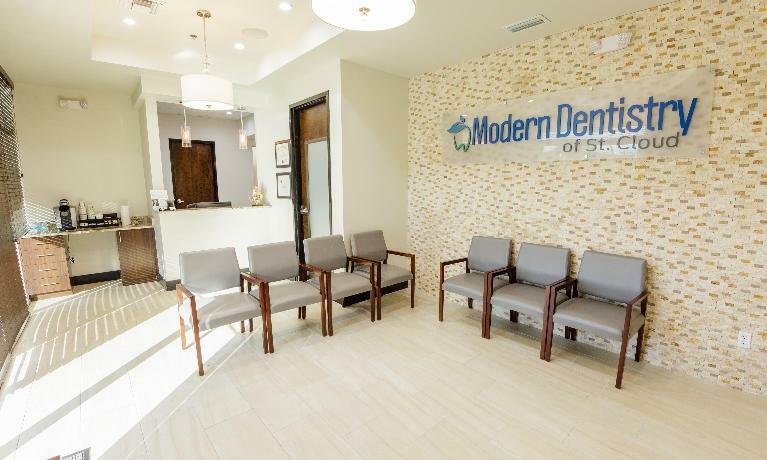 Dr. Yang Hua and his team want you to enjoy your time with us, so we have worked hard to create an office atmosphere that inspires comfort and confidence. 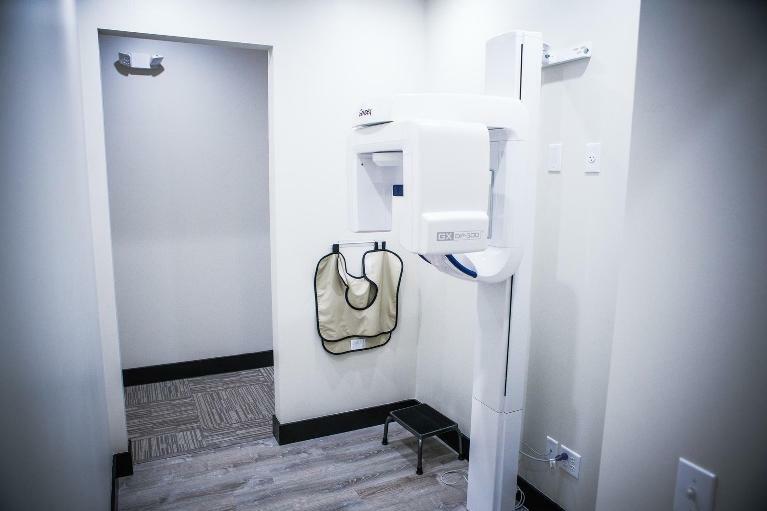 With a comfortable environment and leading-edge technology, our patients are more likely to have a positive experience. You can see what we mean by taking a look at our pictures to get a glimpse before your first appointment. 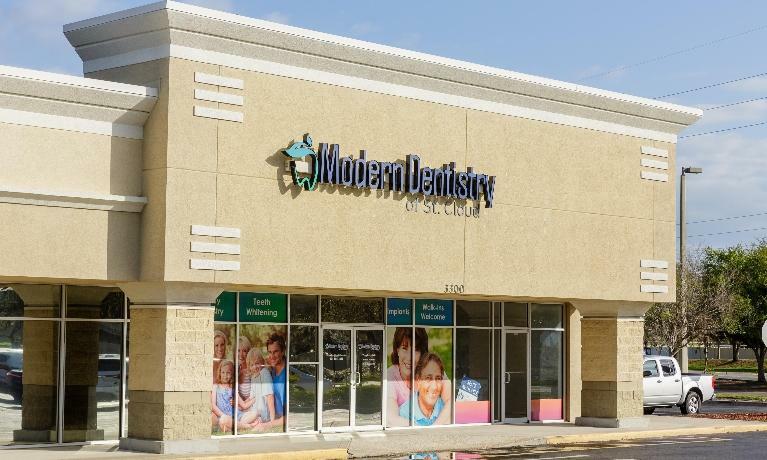 Welcome to Modern Dentistry of St. 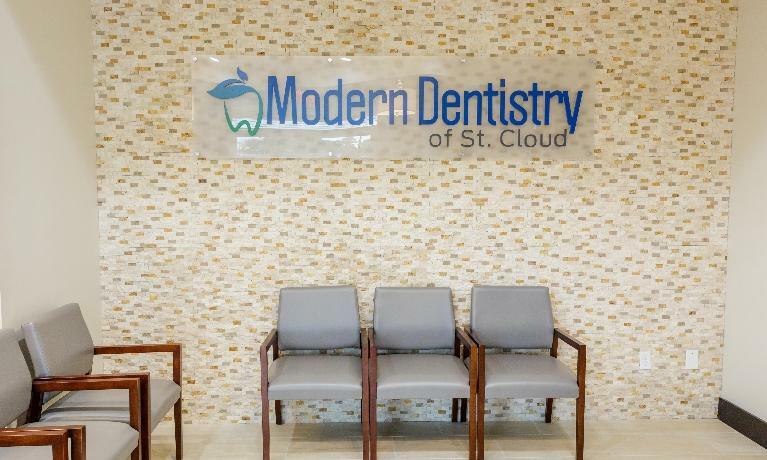 Cloud!